KARACHI: The local film industry still appears to be coming to grips with the norms of cinema. Many local films have recently seen their release dates being pushed back for a variety of reasons, ranging from reshoots to wanting to avoid competition or needing more time at the edit table. 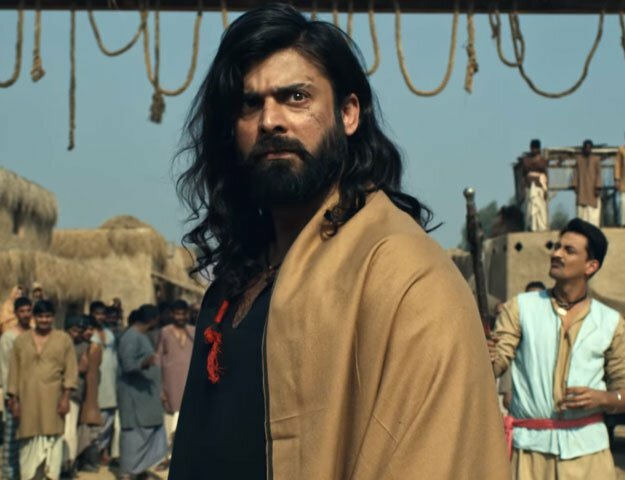 Hence, this repetitive delay in film schedules, such as that of the upcoming action-drama, Revenge of the Worthless, may not come as a surprise to the Pakistani audience that has grown accustomed to this trend. Although January 15 was initially marked as the film’s release date, director Jamal Shah’s beloved project will not hit cinema screens up till March now. According Jamal, the Digital Cinema Package (DCP) had not been received in time. “We will be making a formal announcement regarding the movie’s release in a week or so and will only do it once we have the DCP in hand,” he told The Express Tribune. Referring to the unfortunate incident that occurred while the film was in post-production, Jamal shared, “Editing for the movie was nearing completion but the system crashed and got corrupted because of which, we had to start the whole process all over again.” The shooting is taking place at the Sharp Image office in Karachi and is currently at the color grading stage. Jamal also mentioned that while the initial cut forecasted for the movie was between 145 to 150 minutes, the team decreased the runtime of the movie to 125 minutes, i.e. two hours and five minutes. “Now it will only be a little over 120 minutes,” added the actor-director. The storyline of is inspired by true events from the 2009 Swat insurgency. It speaks about the effects of the incident on cultural narratives and the lives of people residing in the region. The background score of the movie has been produced by Mehdi Raza whereas the soundtrack includes the vocals talents of Jamal Shah, qawwal Zafar Raza and a Pashto rap-song by newcomer Sunny Khan, amongst others. Revenge of The Worthless features an ensemble cast of Firdous Jamal, Ayub Khoso, Jamal Shah, Shamil Khan and Maira Khan, just to name a few. The movie is primarily in Urdu, featuring glimpses of Pashto and English. It will be distributed by Summit Entertainment.